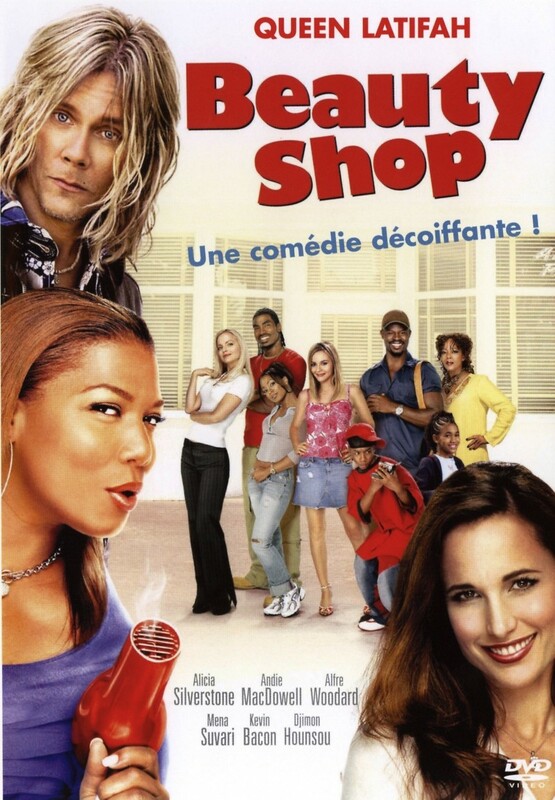 Beauty Shop depicts the lives of the all female staff and clientele of a hair salon that is owned by Gina. The salon is set in a conservative Southern town and acts as an outlet for female members of the community to vent about life, love, and other issues while having their hair done. Regulars who frequent the salon come from all walks of life and include the local socialite and a stylist who recites poetry.